Step back in time, immerse yourself in a vibrant, foreign culture, and dig deep into bucket-loads of controversy. 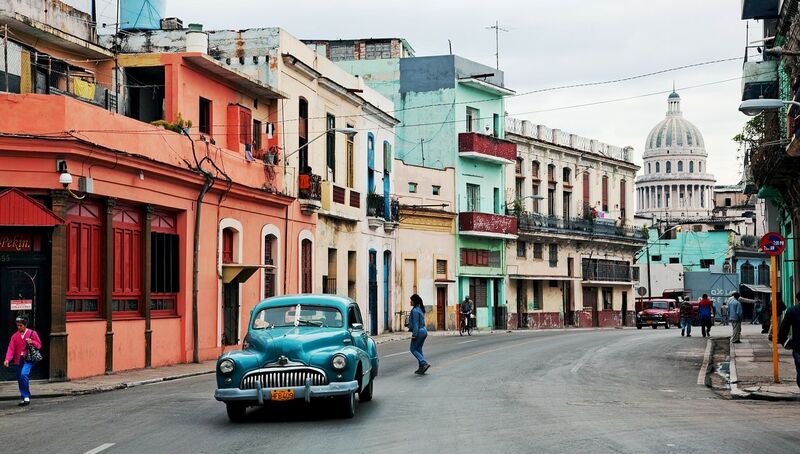 Visiting Cuba feels like traveling a world away and decades back in time, even though it is only 90 miles south of the Florida Keys. Consider exotic Cuba for your Spring Break!! ***The students can register for the course MKT 584/384 Special Topics: Study Abroad in Cuba to get 3 graduate or undergraduate academic credits during Spring 2019. For undergraduate students, tuition of the course will be covered within the flat rate tuition (18 credits total), and tuition for 3 credits over 18 will be $1132(cost of 1 credit). For graduate students cost of 1 credit (as appropriate for the program) wil l be charged for the 3 credits.